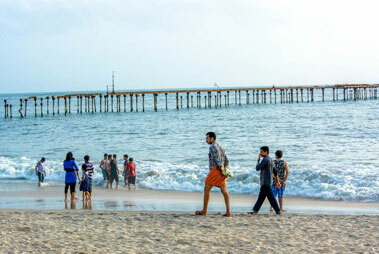 KozhiKode, more popularly known as Calicut, is a land famous for aromatic spice gardens, magnificent beaches, picturesque country sides and warm people. 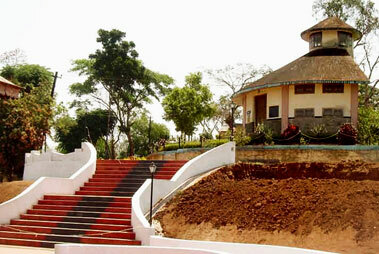 In the erstwhile years, the place has been a trading center for spices like cardamom and black pepper. In 1948, this place was for the first time founded in Portuguese when Vasco da Gama first set foot on its shores. 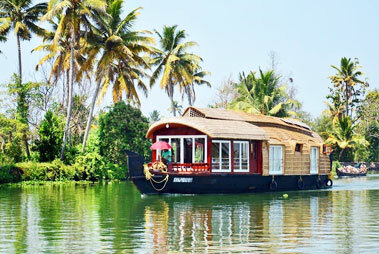 The city of Kozhikode is the third largest city of Kerala and receives a large number of visitors from all corners of the world to visit the historic sites, magnanimous hills, quaint villages, busy bazaars and wildlife sanctuaries year after year. The nearest airport, situated around Kozhikode, is Karipur International , more popularly known as the Calicut International Airport. 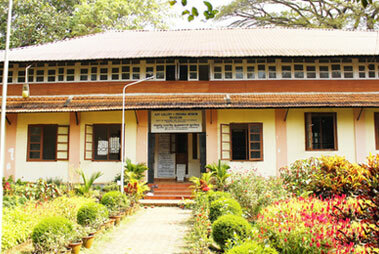 The airport lies at a convenient distance of 23 kms from Kozhikode town. There are frequent international and domestic flights from all major national and international cities. On arriving at the airport, one can hire a taxi to reach the heart of the city. Khozhikode city can be easily reached by train as the city has its own railway station. The rail head present in Kozzhikode is well connected with all the prime cities of the state. From major cities like Mumbai , Delhi, Bangalore and Chennai, there are frequent train available to reach Khozhikode. The city of Khozhikode is geographically well placed as it remains connected to all the parts of the country. 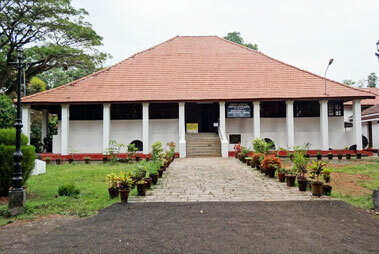 Khozhikode is well connected to all the prime cities of Kerala state with an effective road network. The KSRTC buses run by jointly by the Kerala tourism department and state government makes reaching Khozikode in a hassle free manner. 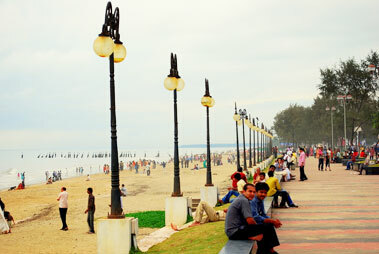 Khozikode is well connected to prime destinations like Kochi, Mangalore, Coimbatore, Trivandrum and Kochi. On reaching the bus station, one can hire a taxi to reach the interiors of Khozikode.